This ensemble rehearses in the summer, before school and Monday evenings August through October. Students receive 1/2 credit for this class and range from 9th-12th grade. 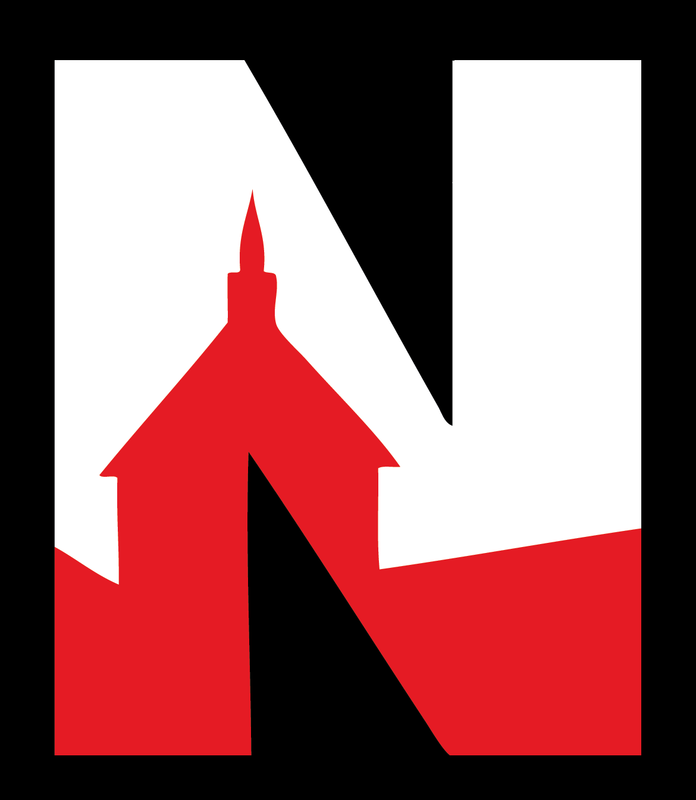 Auditions for this group are held during the previous school year. This group performs at home and away football games, local parades and marching festivals. This ensemble rehearses for two days during the summer and during regular class time. Students receive 1/2 credit for this class and range from 9th-12th grade. No audition required for this group. The group performs at home and away games and local parades. 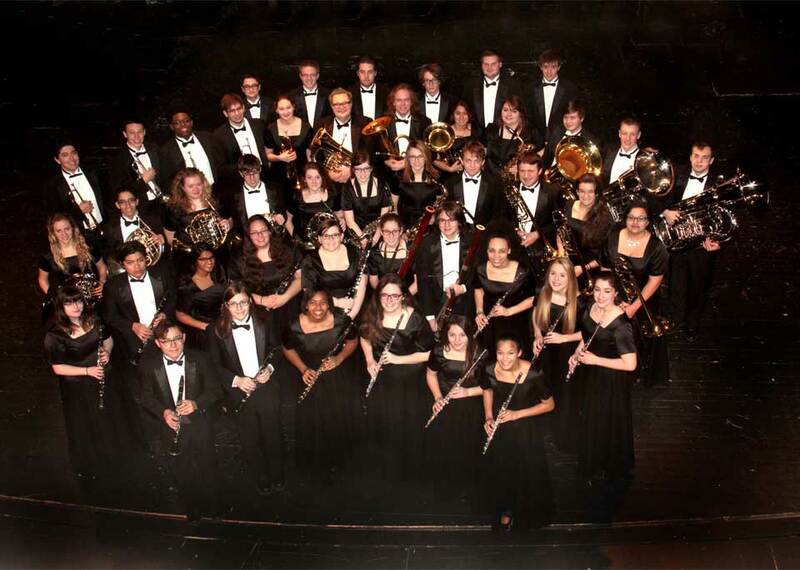 Symphonic Band is a select ensemble made up of Freshmen through Seniors who audition and qualify for the group. Auditions for this band occur in the Fall semester. This band rehearses during the second semester, first block. The Symphonic Band has more performances that any other concert band. 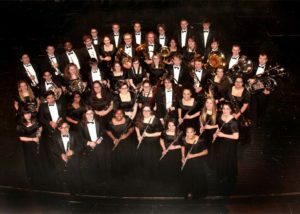 This group is comprised of 10th-12th grade band students during the spring semester. No audition required for this group. Paul Schapker, associate director, teachers this class. This group is comprised of 9th grade band students during the spring semester. No audition is required for this group. This ensemble is chosen by audition in the spring semester of the previous school year. Students may not enroll in Jazz Band only. Jazz classes may be taken in addition to another major musical ensembles. The Jazz Ensemble performs frequently and students must have an excellent understanding of jazz style and a high level of musical skill. This class meets fourth block all year. This jazz workshop is open to all band students interested in learning more about jazz. Students may not enroll in Jazz Band only. Jazz classes may be taken in addition to another major musical ensembles. Only students who play piano or guitar may sign up for Jazz Band only. Students in Jazz Band need not audition. This class meets during seminar (eighth block) all year. Jazz Combos/Ensembles meet outside class (or seminar) throughout the year. These ensembles will meet around once a week and perform throughout the fall and spring semester.